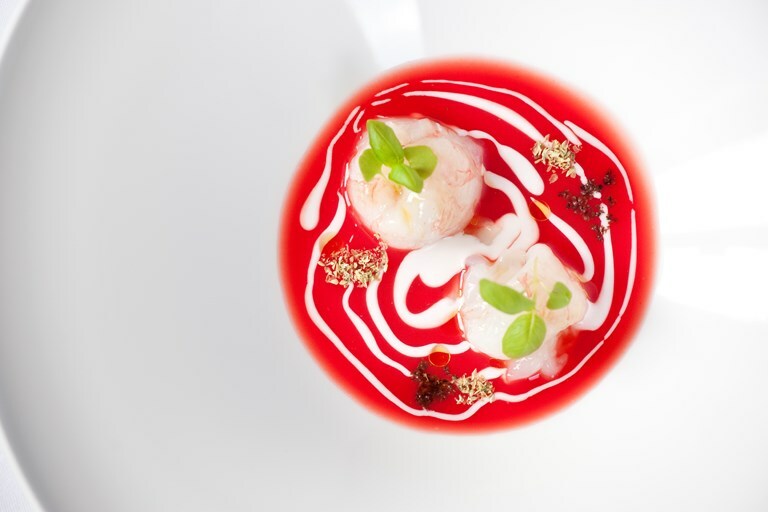 Chef Antonino Cannavacciuolo channels his hometown of Naples in this langoustine recipe, serving the raw shellfish with his twist on a pizzaiola sauce. Finished with swirls of fish mayonnaise, dried oregano and black olive powder, this striking dish captures the vibrant flavours of the region. 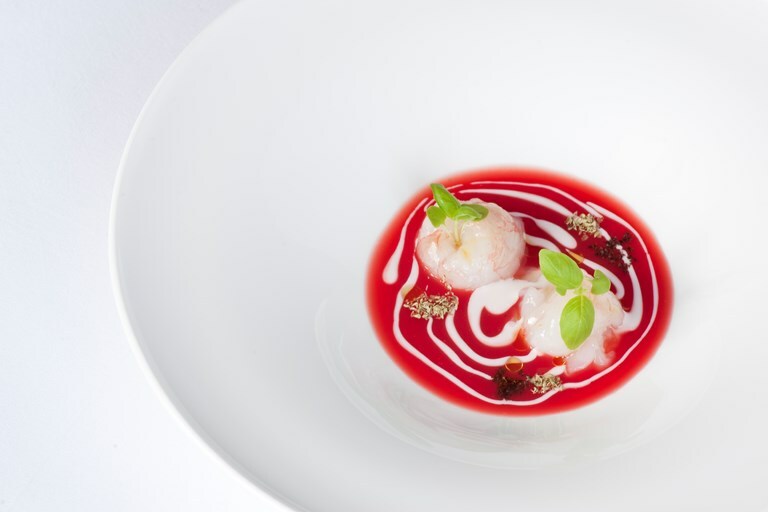 In his adopted home of Piedmont, Antonio Cannavacciuolo effortlessly combines the dishes of north and south Italy at the beautiful two Michelin-starred restaurant Villa Crespi.